It’s no secret that Adobe is currently in the process of modernizing its Creative Cloud apps and bringing them to every major platform. Today, the company is using its Max conference in Los Angeles to officially announce Photoshop CC for the iPad. Sadly, you won’t be able to try it today, but come 2019, you’ll be able to retouch all of your images right on the iPad. And while it won’t feature ever feature of the desktop from the get-go, the company promises that it’ll add them over time. 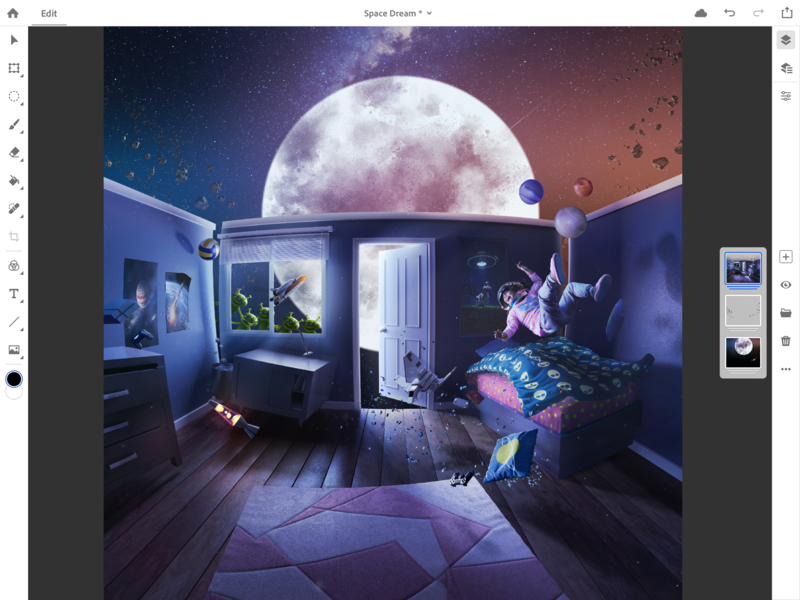 As with all of Adobe’s releases, Photoshop for iPad will play nicely with all other versions of Photoshop and sync all the changes you make to PSD files across devices. Unsurprisingly, the user experience has been rethought from the ground up and redesigned for touch. It’ll feature most of the standard Photoshop image editing tools and the layers panel. Of course, it’ll also support your digital stylus. For now, though, that’s pretty much all we know about Photoshop CC on the iPad. For more, we’ll have to wait until 2019. In a way though, that’s probably all you need to know. Adobe has long said that it wants to enable its users to do their work wherever they are. 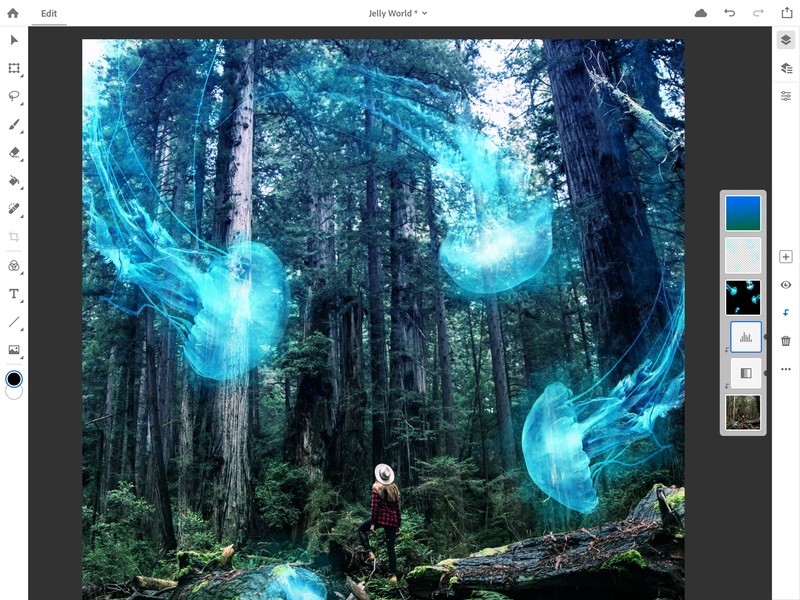 Early on, that meant lots of smaller specialized apps that synced with the larger Creative Cloud ecosystem, but now it looks as if the company is moving toward bringing full versions of its larger monoliths like Photoshop to mobile, too.